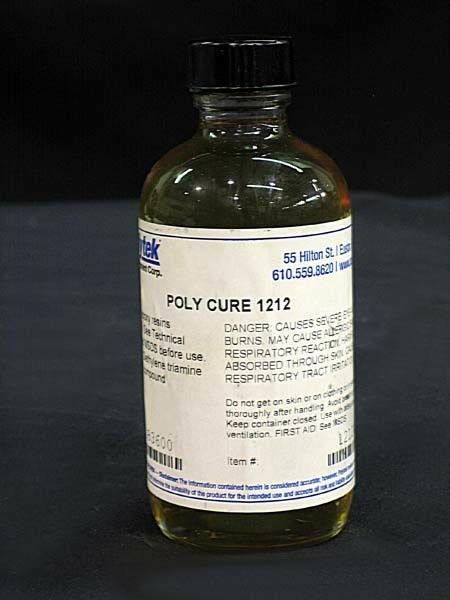 PolyPoxy® Resins can be cured with various PolyCure curatives enabling users to select the best system for their application. 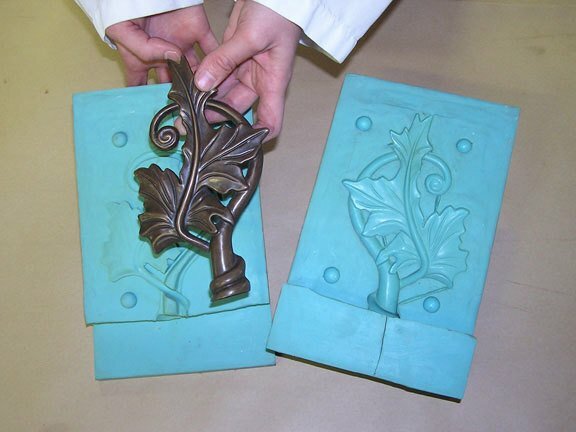 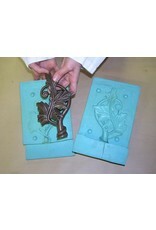 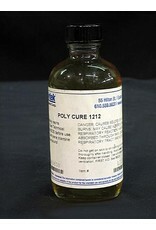 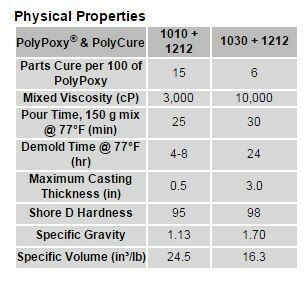 PolyCure 1212 can be mixed with PolyPoxy 1010 to create thin castings (up to 0.5 in.) 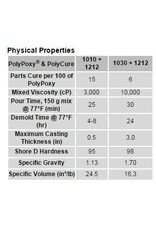 or can be mixed with PolyPoxy 1030 to create aluminum-filled epoxy parts and tools (up to 3.0 in).